If you're reading this on a later GSM-only Samsung device, pay attention. After clarifying their continuing support for Tegra 2 devices earlier this week, the CyanogenMod ROM team wants to let you know about their position vis-à-vis Samsung's Exynos 4 series of chipsets. 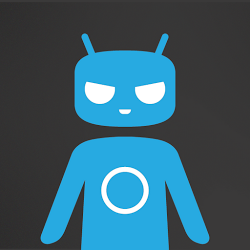 In a nutshell: devices based on the Exynos 4 will be getting CyanogenMod 10.1 (Android 4.2) nightly builds, and not much else. 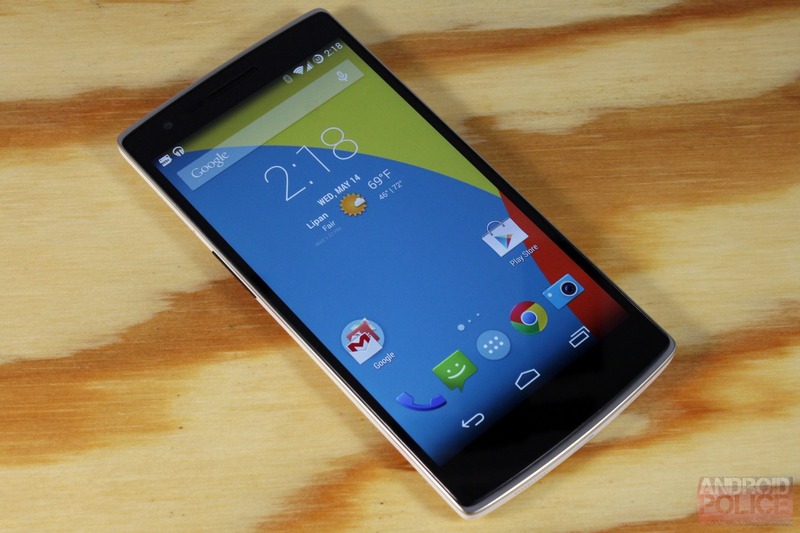 These phones and tablets will not be getting stable releases of the latest CyanogenMod builds for the time being. The CyanogenMod team's reason for the lowered level of support includes "various issues surfacing from the binaries and sources we have to work with." According to this Google+ post, they've been having issues since Ice Cream Sandwich, and no longer feel they can meet their own high standards for stable builds. Owners of the original Galaxy Note in the great white north are getting a little present today – a brand new (year old) version of Android is coming to their devices. 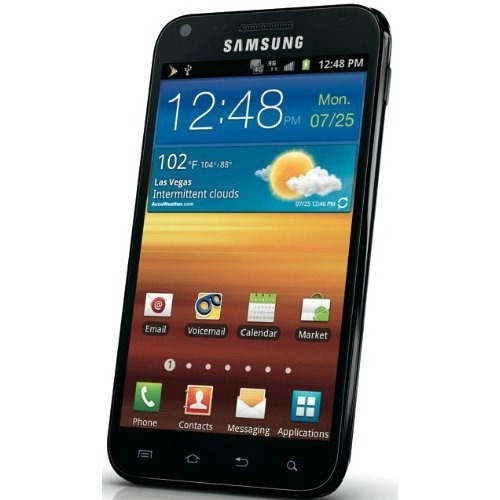 Samsung has announced via Twitter that owners will be getting the update starting today on Bell, Telus, and Rogers. 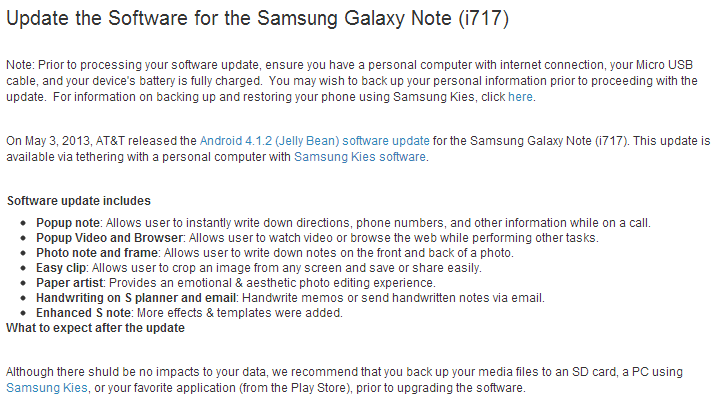 The update is going out over Samsung's Kies program on all carriers, but it looks like OTA updates are occurring as well. 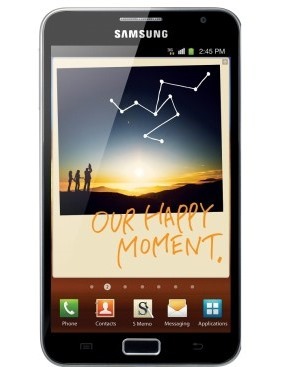 Verizon just started pushing Android 4.1.2 to the Galaxy Note II. AT&T will start offering that same update to the original Note tomorrow, May 3rd. Update: The word on the street is that this update is already available through Kies. Hook up and get it! Popup note: Allows user to instantly write down directions, phone numbers, and other information while on a call. Popup Video and Browser: Allows user to watch video or browse the web while performing other tasks. It's been a week or so since Samsung decided to release some source code, so I guess it's time for a fix. The company just dropped the Jelly Bean source for the international variant of the original Galaxy Note, which received the 4.1.2 update back in mid-February. You know the drill: download, tinker, enjoy. Hit the link to grab it. 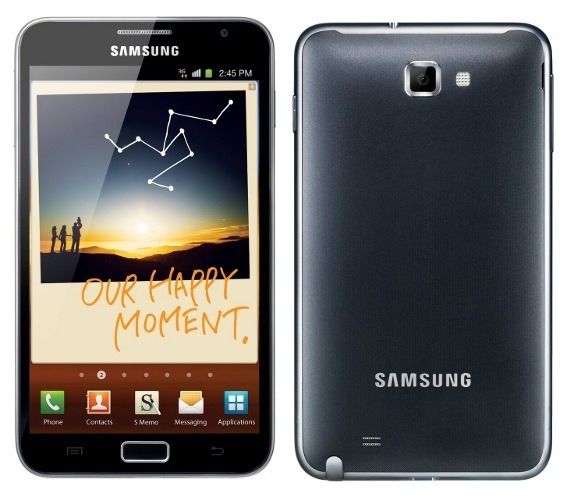 According to SamMobile, Samsung has begun the promised rollout of Android 4.1 to the original Galaxy Note, originally teased back in December. 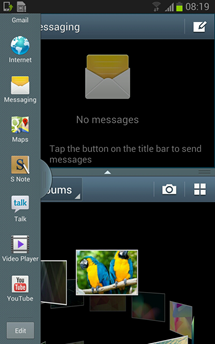 The update brings much of the software functionality of the Note II, including multi-window mode, pop up video, and of course the many changes associated with Android 4.1 at large. The new software build number is JZO54K. Commenters over at SamMobile are indicating the rollout has begun in Germany, which is quite typical of Samsung's OTA distribution practices. 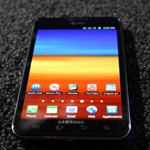 A sort of "test" rollout often begins in a specific region before spreading across the world, and Germany has been one of Samsung's most-favored locales. 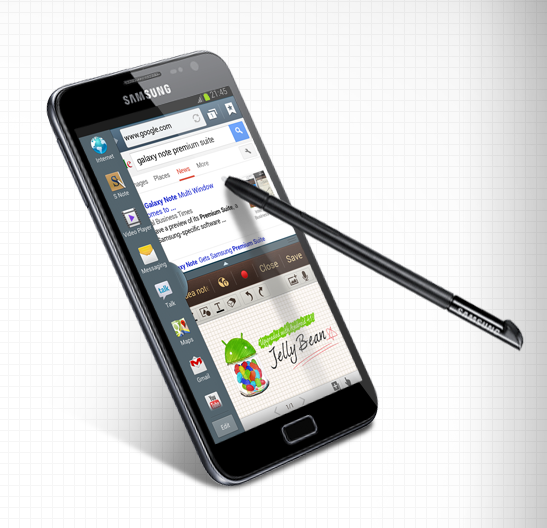 Still toting the original Galaxy Note? 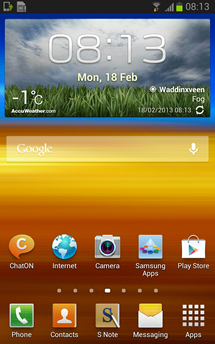 Still tired of the saturated colors of TouchWiz and an outdated version of Android? CyanogenMod's download center holds some good news for you, then. 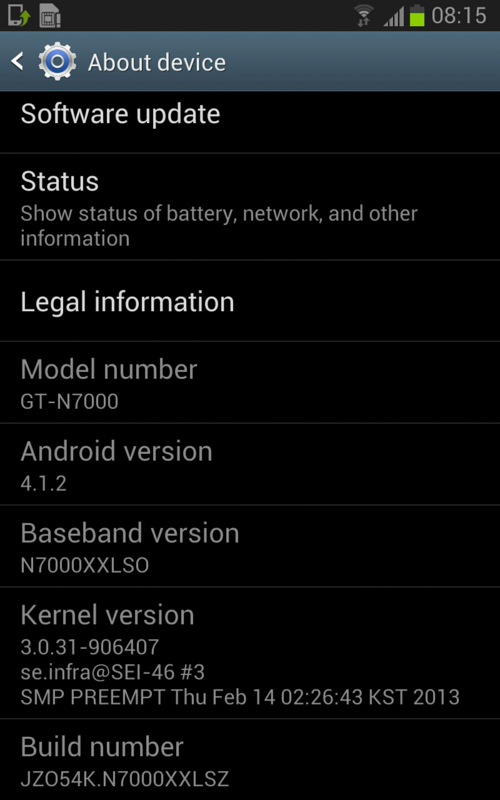 The Galaxy Note's AT&T and T-Mobile (US) variants got their first official CyanogenMod 10.1 nightlies today, just under a month after its younger brother, the Galaxy Note II. Of course, like any other CM10.1 nightlies, these will bring your device closer to a true Android experience, while also offering the enhancements, customization, and features we've grown to expect from the CyanogenMod team. If that sounds like a prayer answered, you need only hit the appropriate link below to grab the latest builds. For all the Blaze owners out there, this may look all too familiar. Ever since Samsung released the Note II with awesome new features like Multi-Window and Air View, owners of the original Note have been wondering if they would ever see these enhancements. 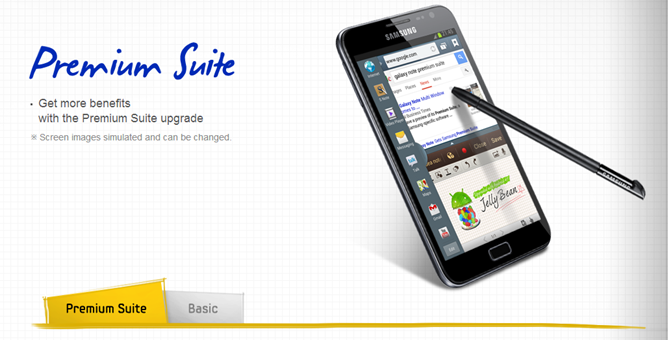 Considering the Galaxy S III started receiving its Premium Suite update about a week ago, we all assumed that the Note would be next. Samsung has now confirmed that with a new microsite highlighting all of the features of the Jelly Bean Premium Suite for the phablet that started it all. The update is set to bring many of the features that make the Note II so great, including Multi-Window, Popup Note/Video/Browser, Easy Clip, Paper Artist, Air View, and more. You know what time it is? 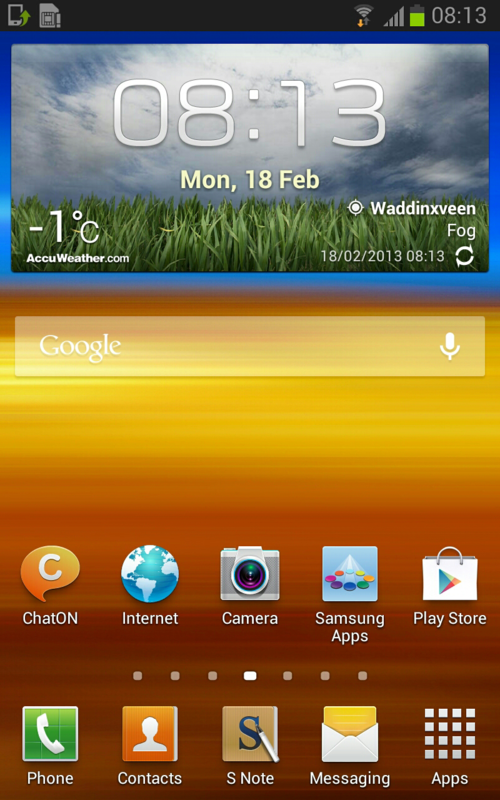 Time for more CM 10.1 nightlies! This go around everyone's favorite custom ROM is rolling out for everyone's favorite phablets: the international Note (n7000) and Note II (n7100). 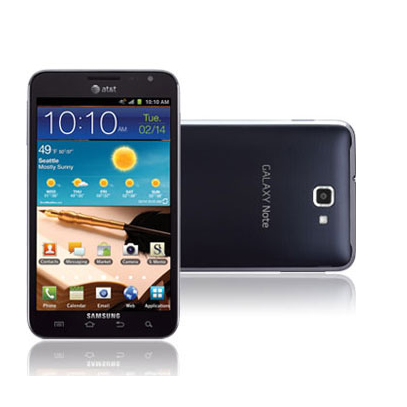 The oversized handsets got their first taste of CM10.1 yesterday, and the latest build just hit CM's download site a bit ago. Definition: A "nightly" is a bleeding edge release that is built on a daily basis, usually at night after a full day's worth of new code has been committed. It could oftentimes be unstable and not properly tested, lacking any changelogs, but eventually evolving into alphas, betas, release candidates, and finally stable releases.